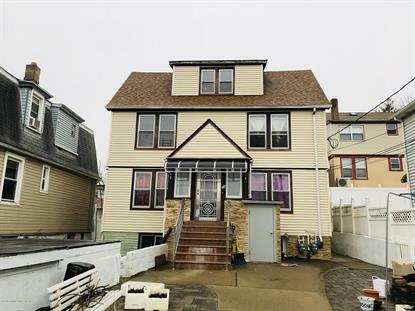 for $878,000 with 7 bedrooms and 1 full bath, 2 three quarter baths. This 1,772 square foot home was built in 1925 on a lot size of 41X91. 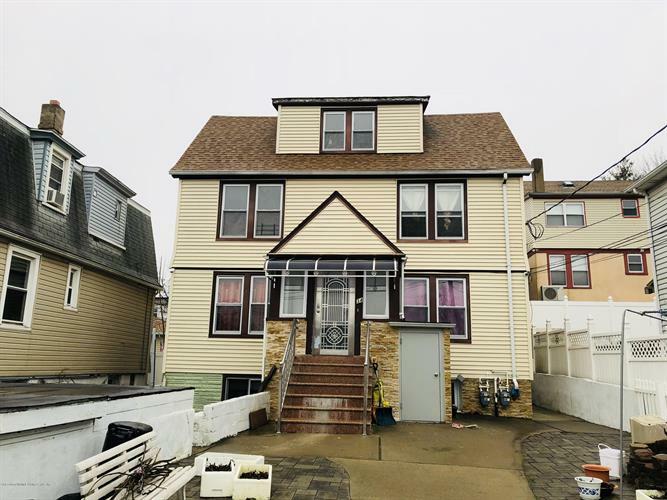 19019H-RECENTLY RENOVATED 2 FAMILY DETACHED WITH 2 CAR GARAGE. BASEMENT AND 1ST FLOOR AS MAIN UNIT, 2ND FLOOR AND ATTIC AS 2ND UNIT.